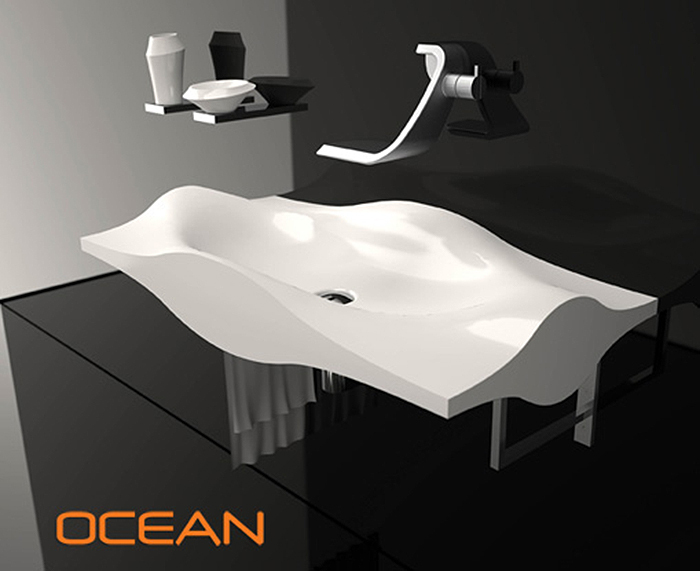 If It's Hip, It's Here (Archives): The Ocean Sink from Il Bagno Bandini Resists Scratches and Breaking. 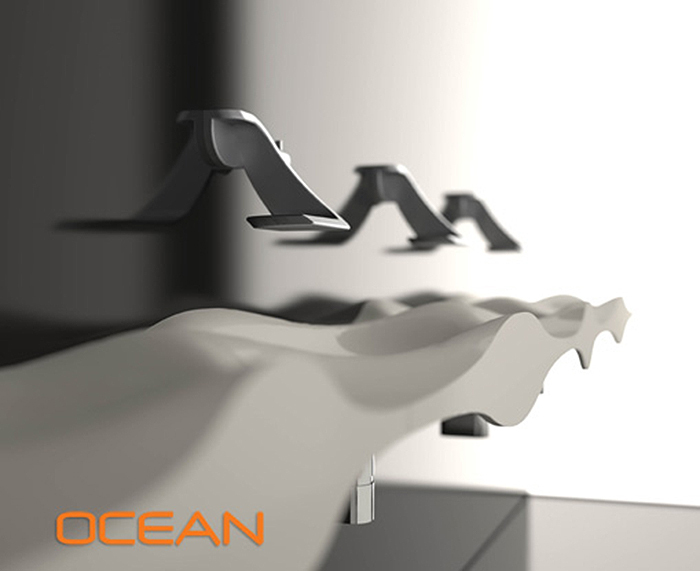 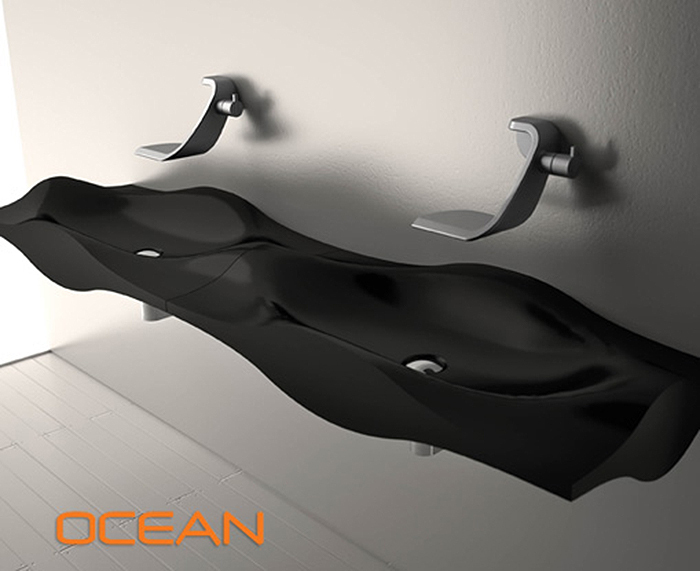 The Ocean Sink from Il Bagno Bandini Resists Scratches and Breaking. 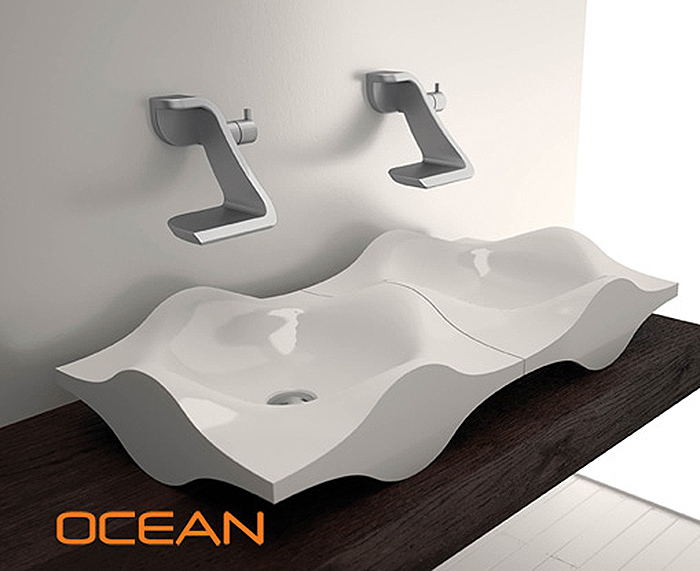 Il Bagno Bandini's Ocean wash basin is a sculptural sink inspired by the waves of the ocean available in black or white. 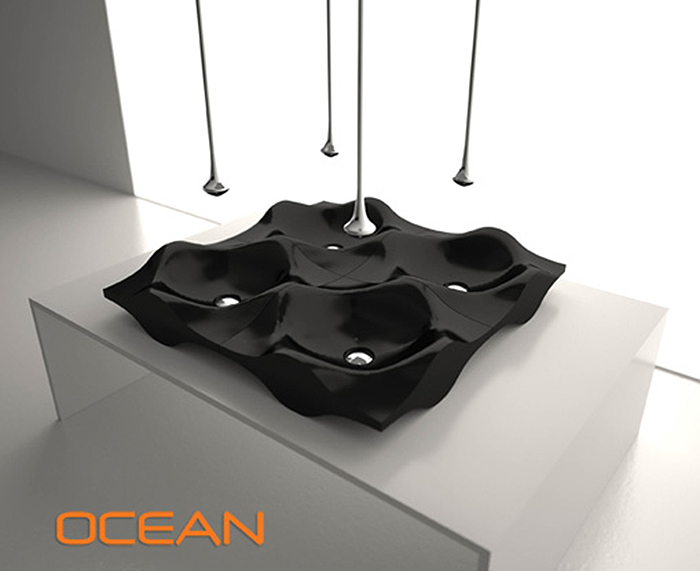 The distinctive design means the sinks can be assembled in a line or at 90° allowing for various installations and designs. 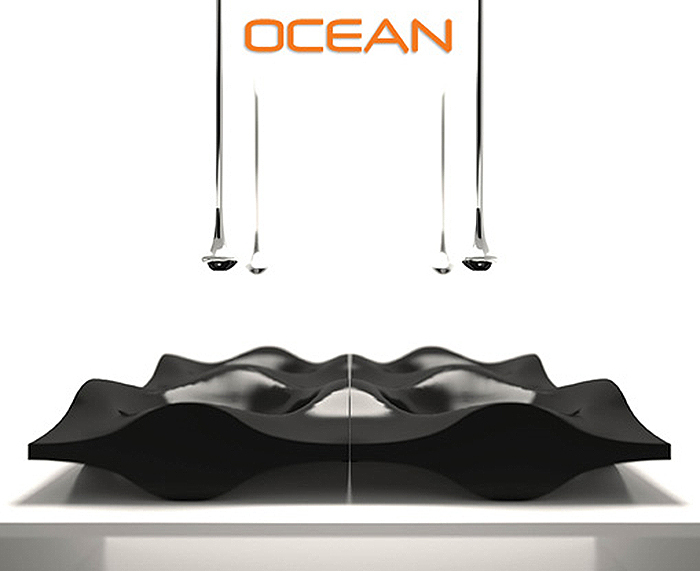 The vessels are made of Tecnoform, a shiny acrylic very similar to ceramic and it is resistant towards scratches and breaking.